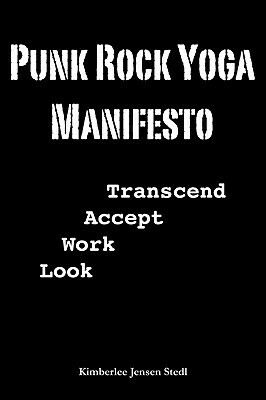 To ask other readers questions about Punk Rock Yoga Manifesto, please sign up. Very enlightening. Definitely made me hungry to learn more.